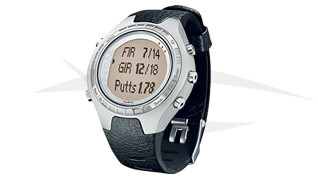 Already there are watches for absolutely everything, and today we present a watch made specifically for golfers. 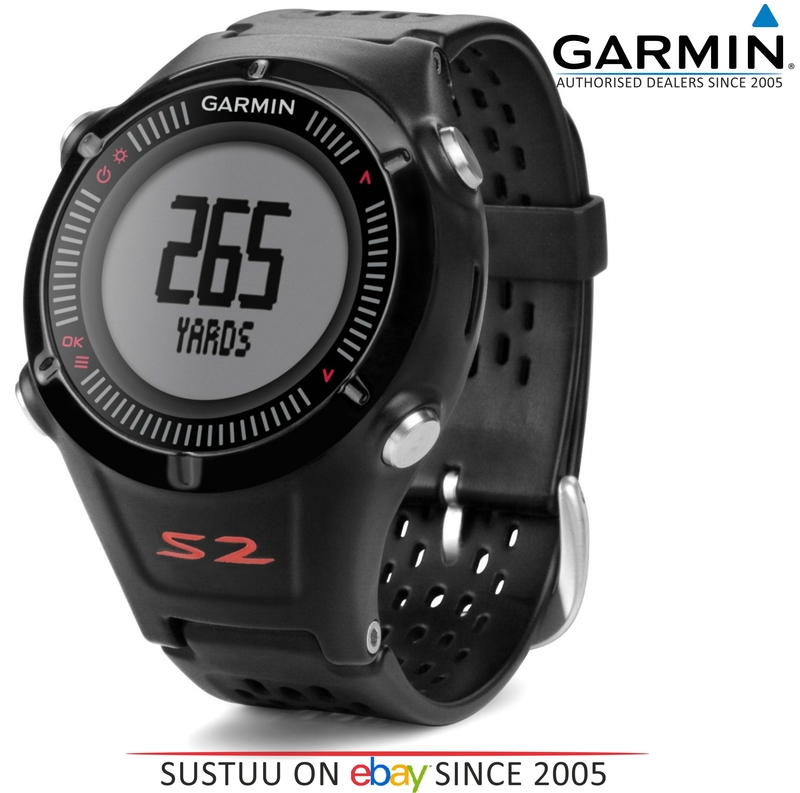 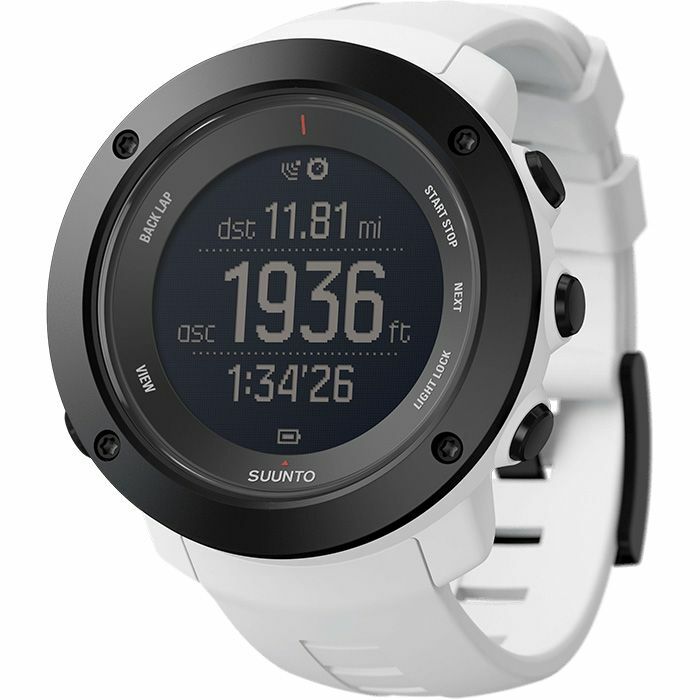 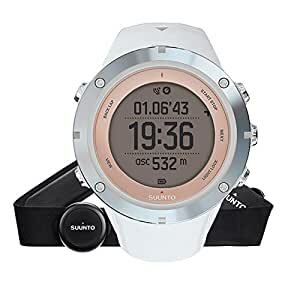 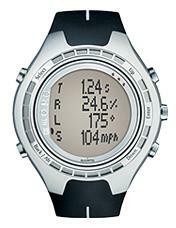 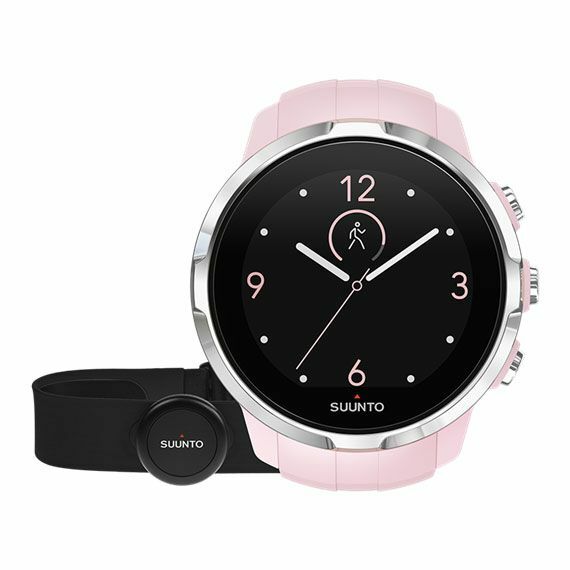 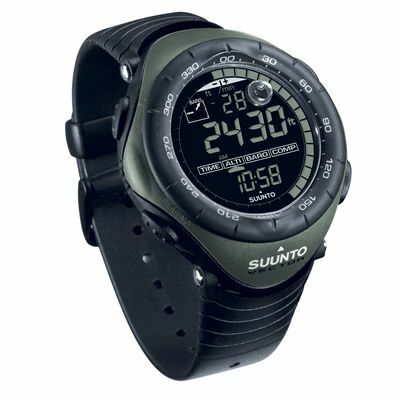 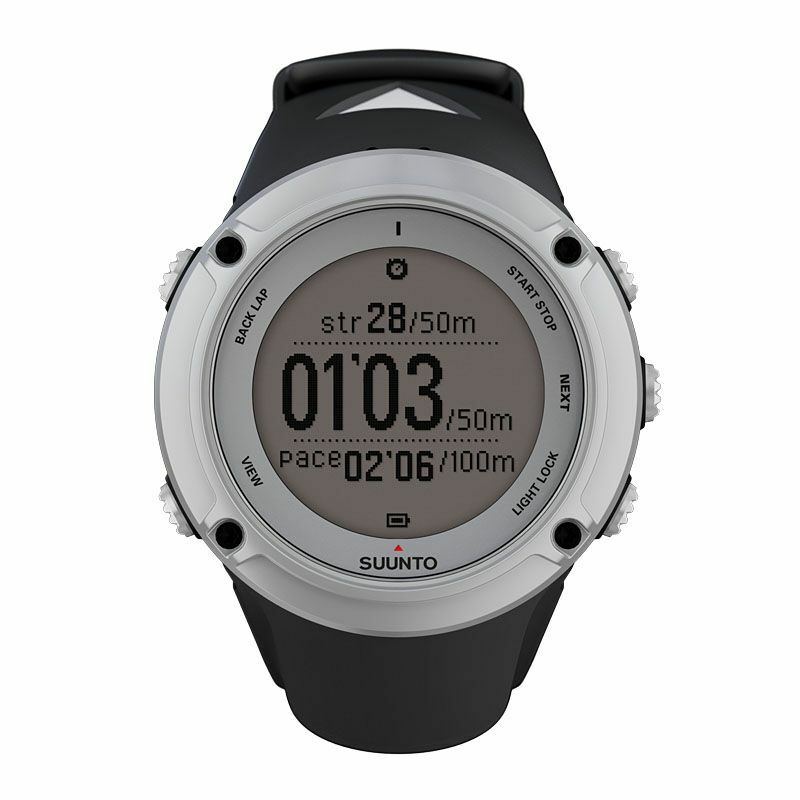 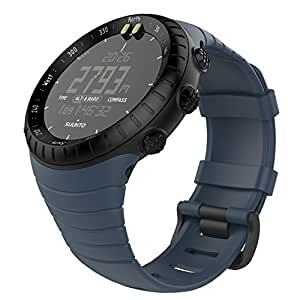 The G6, manufactured by Suunto is a wrist watch whose main characteristic is that it incorporates the Suunto completo Golf Manager PC (only in the G6 PRO version of the clock), with which can determine what were the best shots, how to improve them and make a reminder of how has been the starting today. 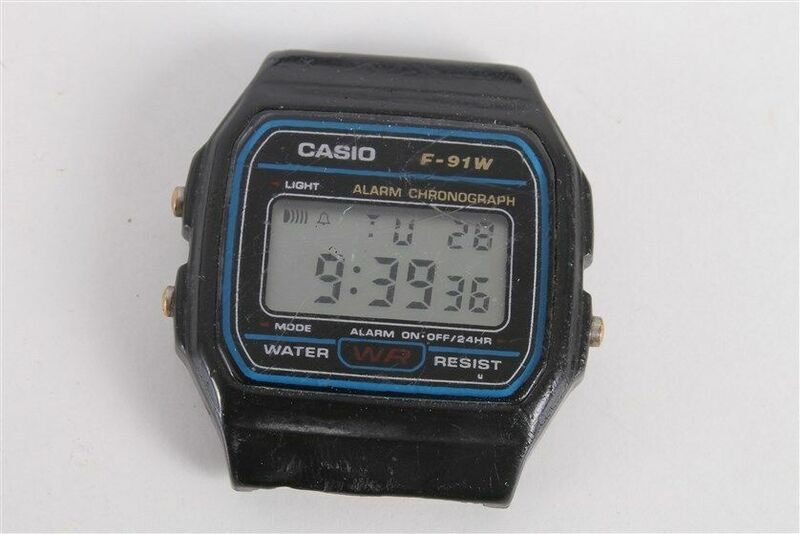 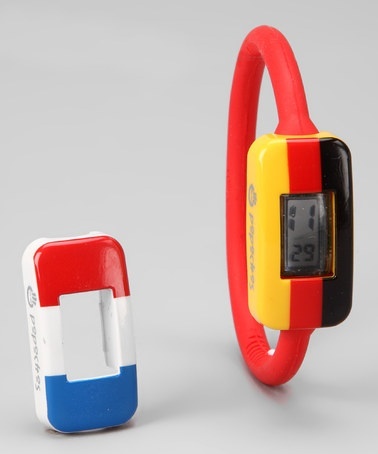 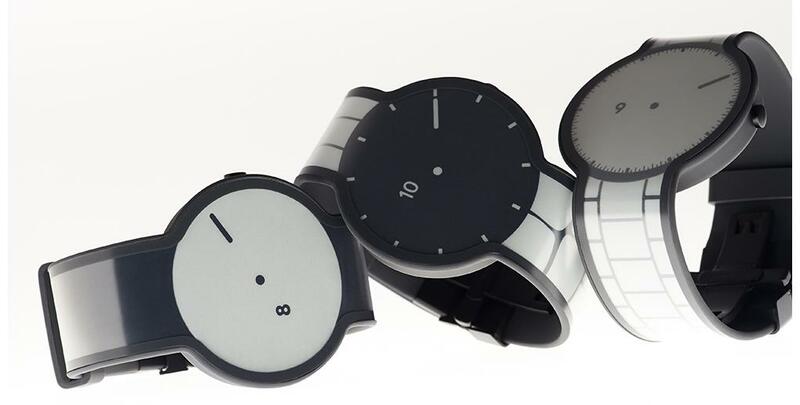 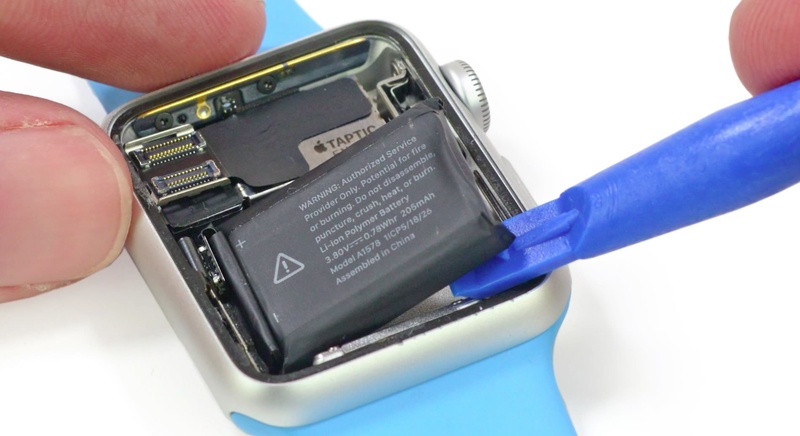 Its operation is based on three acceleration sensors built into the clock by which all measurements are made.